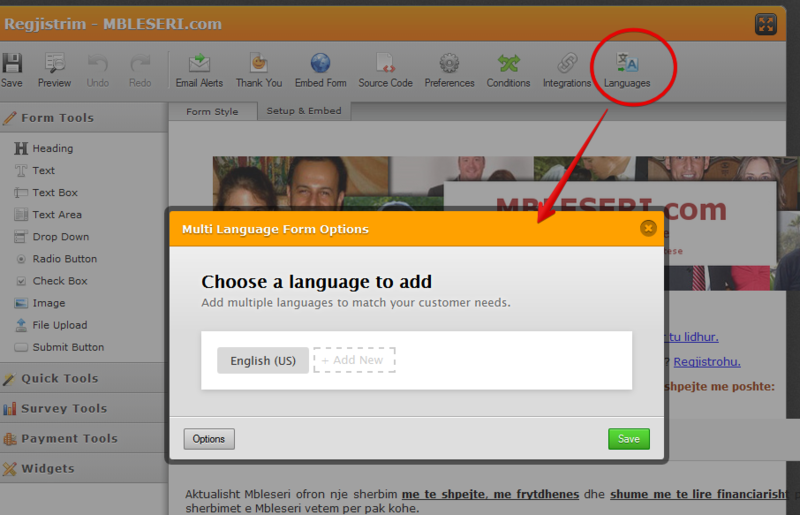 I want to edit translation of my form but the Languages Button is not working. It is was weird because the Language function is only not working on this form. Let me investigate further what could be wrong with the form that the Language button is not working. Will update you quickly on this.